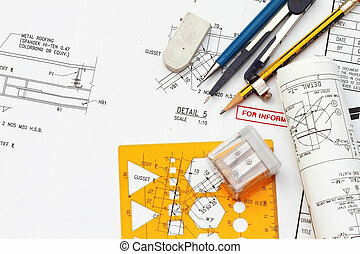 Engineering documents. 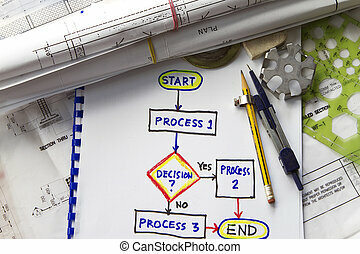 Flowchart for engineering workflow in an oil and gas industry. 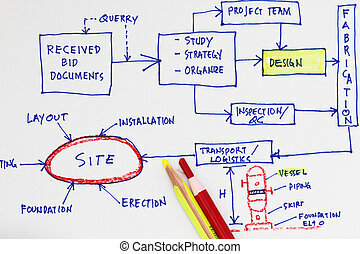 Flowchart for engineering workflow in an oil and gas industry. 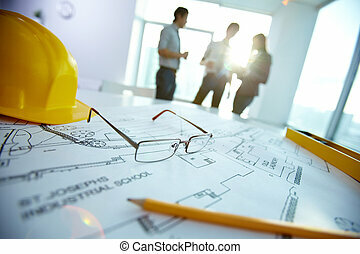 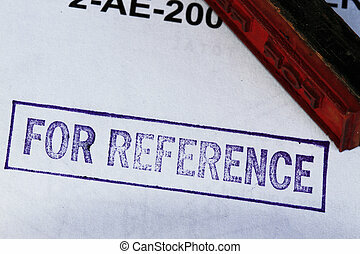 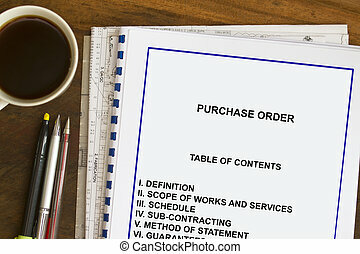 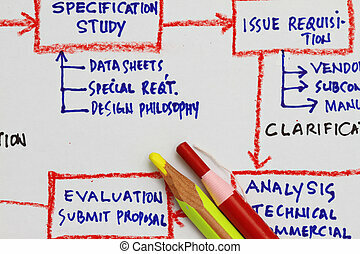 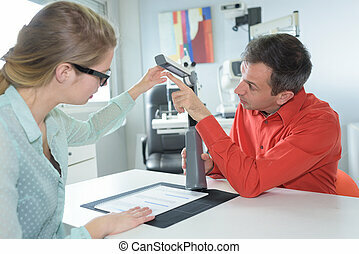 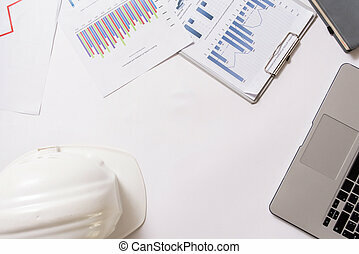 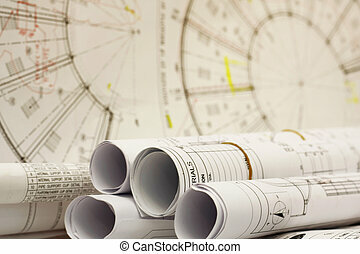 flow of engineering documents abstract - documents in the oil and gas industry. 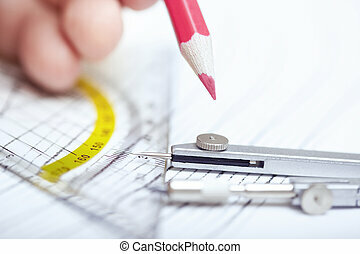 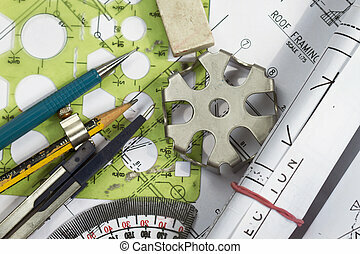 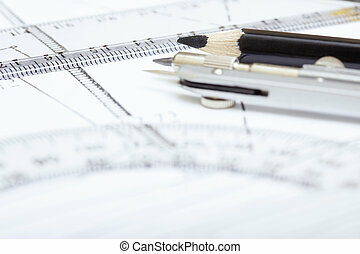 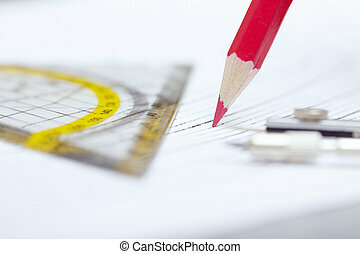 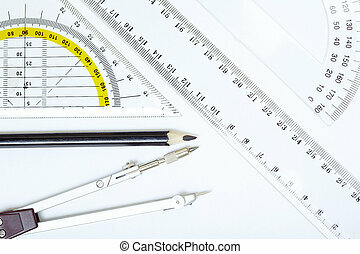 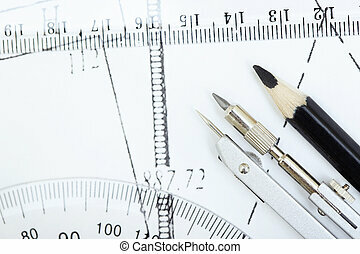 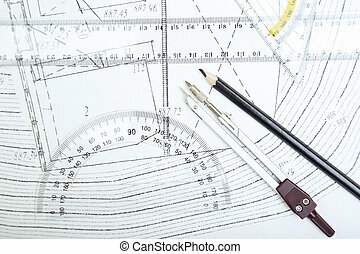 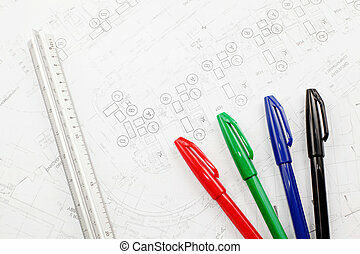 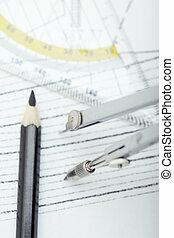 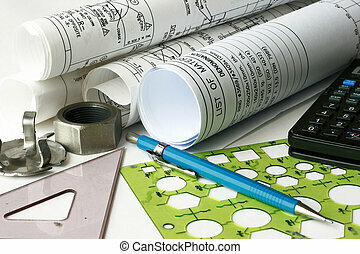 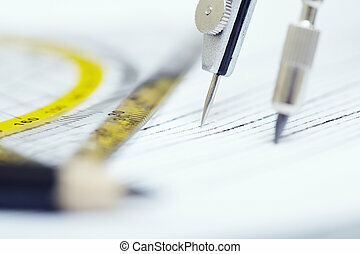 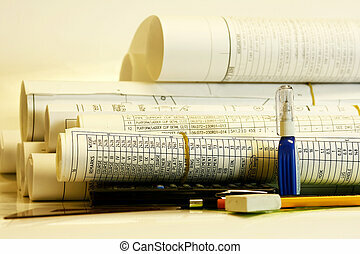 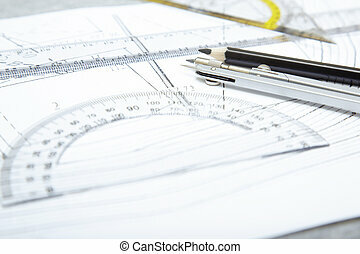 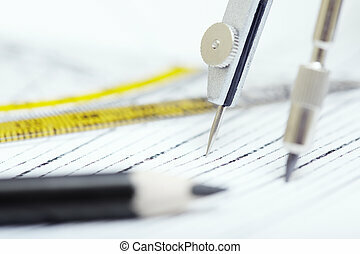 Engineering drawing with blueprint roll - many uses in the oil and gas industry. 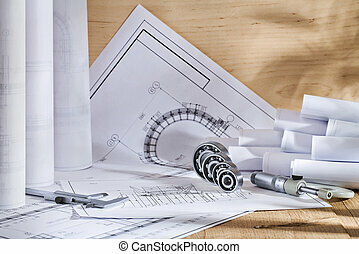 Rolls of engineering works- many uses in the oil and gas industry. 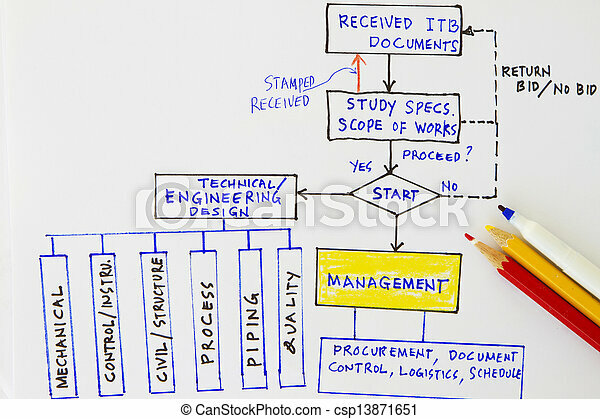 Part of flowchart of process engineering for project execution. 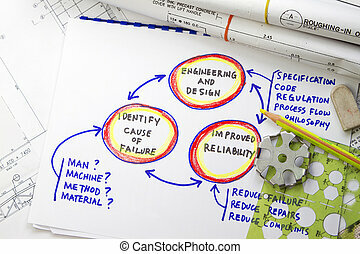 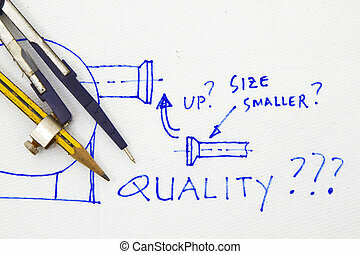 Quality abstract with engineering tools and sketch in a napkin. 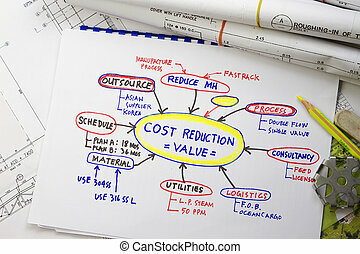 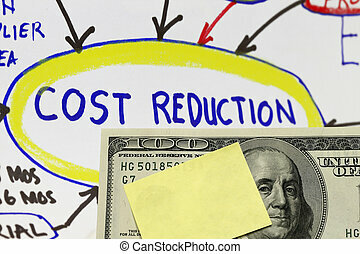 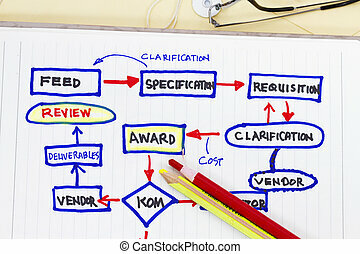 Cost reduction value engineering abstract with sketch showing the process.